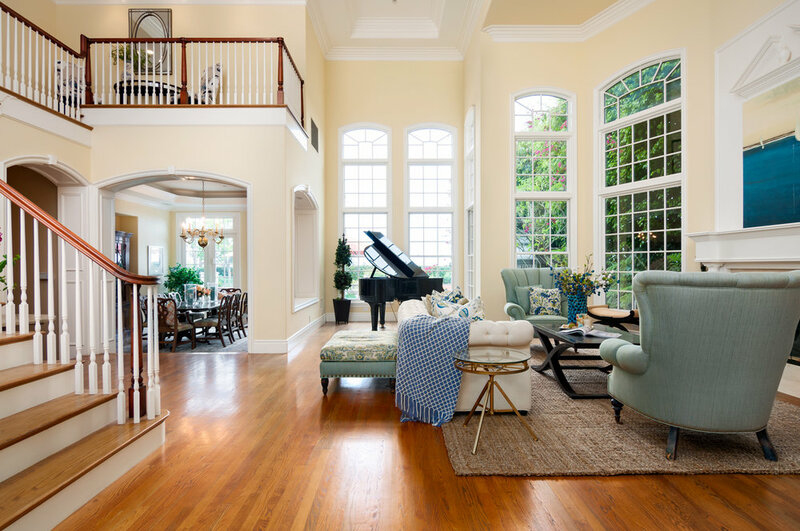 Click to read post about "One Light Real Estate Photography" as seen on Larry Lohrman's PFRE (Photography For Real Estate) Blog. In the One Light Real Estate Photography Course, I walk you through step-by-step, and show you everything you need to know to start producing well-lit, color corrected and professional images in the shortest amount of time possible. I will also be discussing ways you can attain these high quality results with minimal equipment, which will allow you to move faster and less obtrusively through homes. There are over 12 hours of lessons on topics ranging from an explanation of what a Photoshop mask is, to how to light and create stunning images for higher end clients. Purchasers of the course will receive a download link to the 48 course videos, access to three of the layered .psd files made during the course, as well as the actions I use within Photoshop. I will also be answering questions about the course content by way of my contact form. Support for course content will also be available on the Flickr Group, and on a private Youtube playlist. The price of the course is $95 payable via Paypal or credit/debit card by using the Paypal check out button below. After you've made payment, you will be directed to a thank you page where you can download the entire course, which is just under 3 GB. "I highly recommend the One Light Video Series. it has tips, tricks and techniques for every photographer, from the novice looking to get started, to the seasoned pro. I use something from this series on every single shoot." 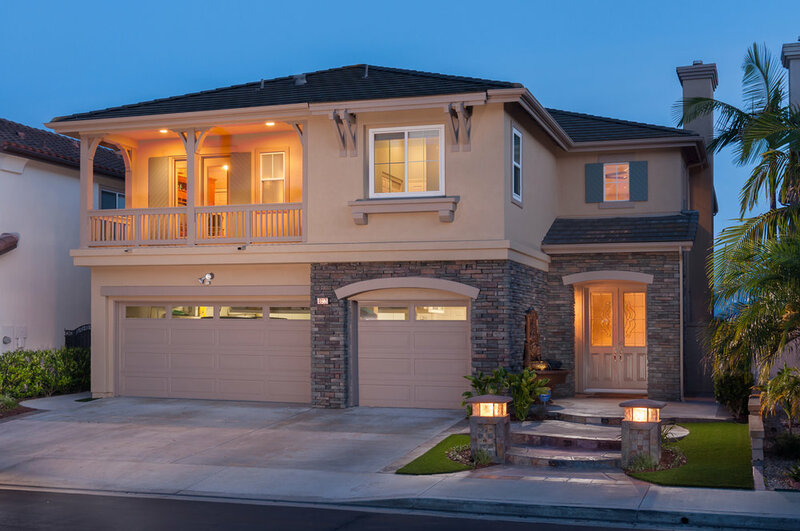 "Andrew Pece's "One Light Real Estate Photography" video series is a great tool for significantly raising your quality while dramatically improving your efficiency. With Andrew's casual, colloquial approach, you'll feel like your buddy is personally pulling back the curtain and giving you an insider's look at exactly how he creates such killer images. The series includes over 12 hours of footage and 48 videos, so you'll find yourself watching parts over and over again, uncovering new nuggets of info each time. For less than the price of a single photoshoot, you'll get enough knowledge, technique and insight to raise your photography to the next level. I've had more than a couple "a-ha" moments while watching this series." The course culminates with a 1.5 hour video edit of a modern kitchen (final image pictured above). by contacting me with questions using my contact form. by asking questions in the One Light Real Estate Photography Flickr Discussion Group. by way of video answers to your questions on the course's private Youtube playlist. Displayed below are many of the actual images that were edited during the course.